Cruset Hair Treatment Lotion 350 ml. Home Hair Care Hair Treatment Cruset Gold Crystal Hair Repair Treatment 10/60/250/500 ml. ครูเซ็ท แฮร์ทรีทเมนท์ โลชั่น 110/350 มล. 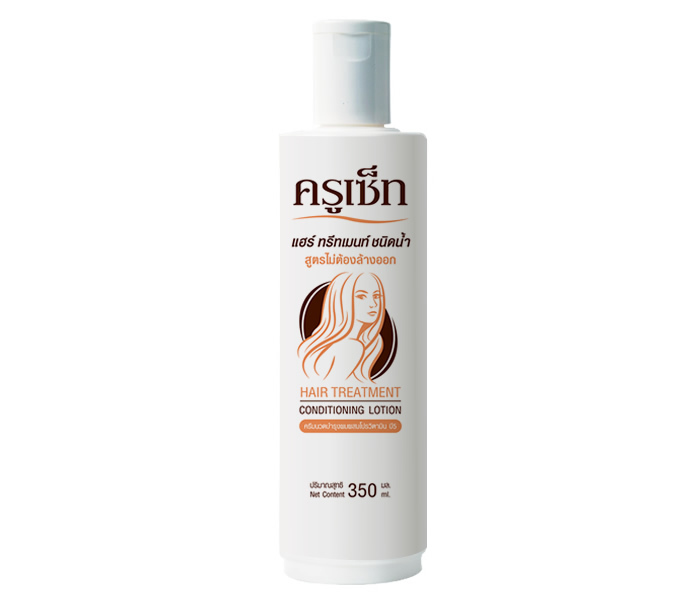 Cruset Hair Treatment Lotion 110/350 ml.